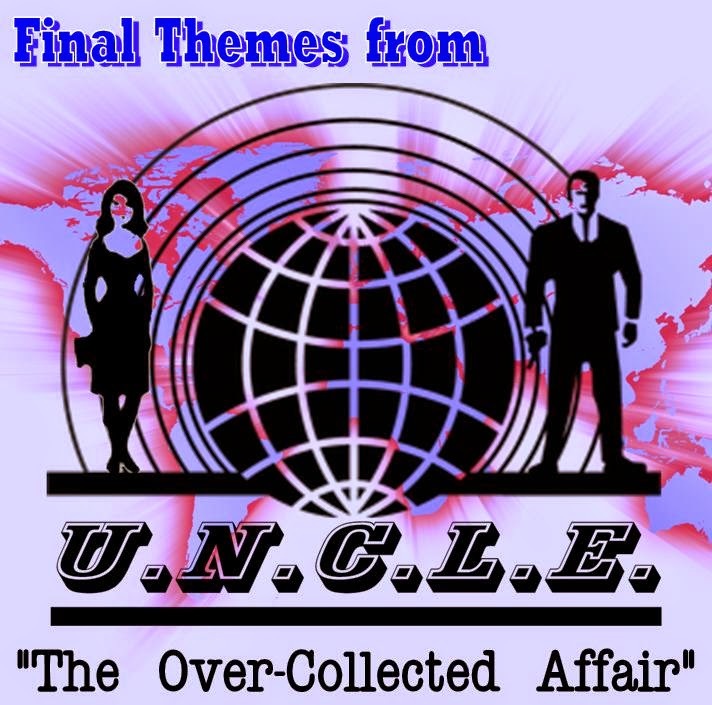 MA-69 - Final Themes from U.N.C.L.E. That's it man, game over! I don't foresee EVER coming across enough more and different versions of Jerry Goldsmith's U.N.C.L.E. theme or other music freatured in the show, to EVER compile another anthology. So this, the fourth one, is the last! So, for other obsessive completists like me, here's something else to tide you over until the remake movie comes out. Also included is a PDF of notes and brief commentary. We wish to thank the United Network Command for Law and Enforcement, without whose assistance this compilation would not have been possible. 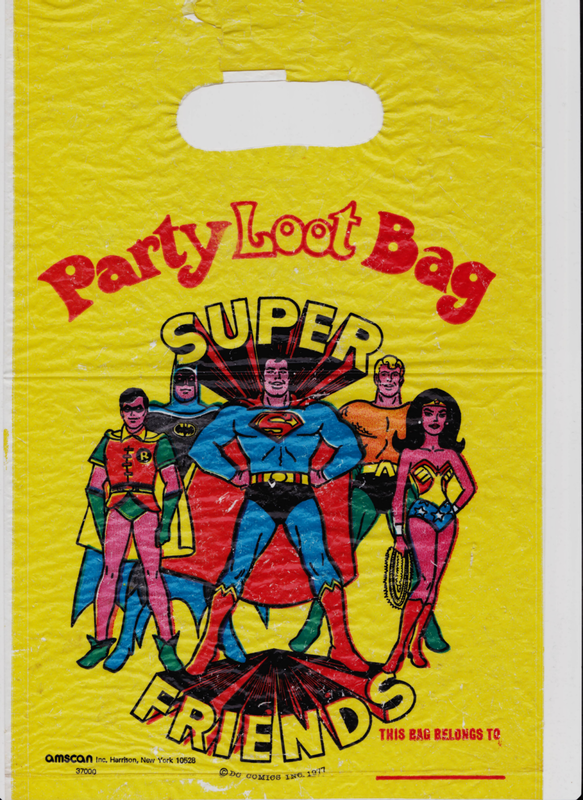 One of the things I scored at SoonerCon was this nifty item, featuring what looks like Alex Toth's character design. Have a super week! See you Thursday with ANOTHER compilation of Themes from U.N.C.L.E. !